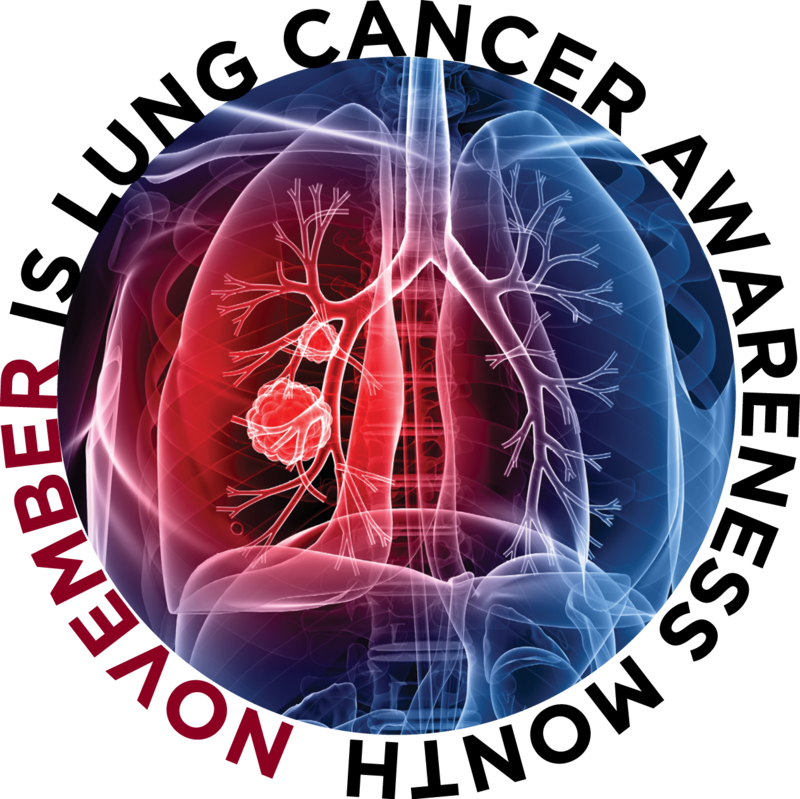 The goal of this educational intervention is to inform clinicians on new therapeutic options and medical advances for the treatment of lung cancer that can be implemented in an effort to reduce lung cancer related deaths. It will provide physicians and other healthcare professionals with information that will improve their competence and ultimately improve patient outcomes. By providing them with important therapeutic and standard of care developments, this intervention will educate oncologists on best practices for treating the disease. in recognition of Lung Cancer Awareness Month! This activity has been designed for physicians and other healthcare professionals interested in the prevention and treatment of lung cancer. ACCESSIBILITY The University of Chicago is committed to providing equal access appropriate to need and circumstances and complies fully with legal requirements of the Americans with Disabilities Act. If you are in need of special accommodation, please contact our office at awesterb@medicine.bsd.uchicago.edu. The University of Chicago Pritzker School of Medicine designates this live activity for a maximum of 7 AMA PRA Category 1 CreditsTM. Physicians should claim only the credit commensurate with the extent of their participation in the activity. REGISTRATION: After logging in/creating an account to register, proceeed to select your profession type and click "Register Now!" below. Simply follow the prompts to complete your registration! CANCELLATION POLICY If you cancel your participation in this conference, your registration fee less a $25 administrative fee will be refunded when written notification is received by November 1, 2018. No refunds will be made after November 1, 2018.